By Alex Sadlowski - Current Affairs Editor · March 27th, 2015 at 5:26 a.m.
Conservative MP Larry Miller apologized on March 17th for his insensitive comments about Muslim women. 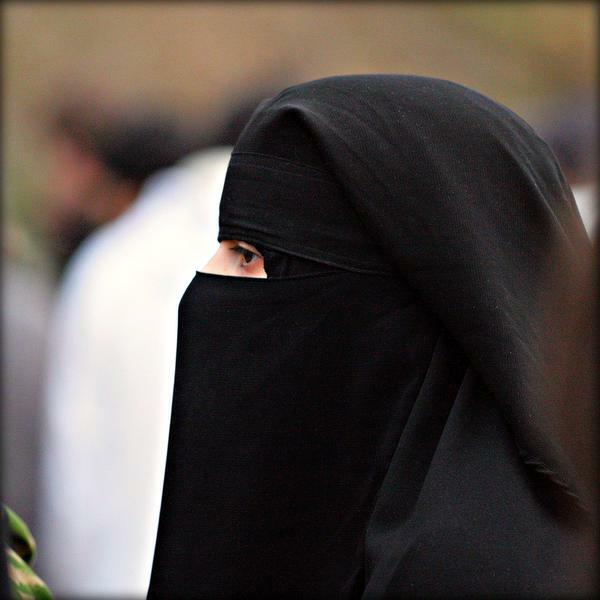 Miller was speaking on Open Line with Bill Murdoch, a call-in radio show, when he claimed that Muslim women who choose to wear a niqab during a citizenship ceremony should “stay the hell where you came from.” Wearing of the niqab during the public Canadian citizenship oath has been the subject of controversy since Jason Kenney (2011 immigration minister) created a new policy banning face-concealing garments during citizenship ceremonies. While Miller recognized that his comments were not appropriate, he stood by his opinion that “anyone being sworn in as a new citizen of our country must uncover their face.”. 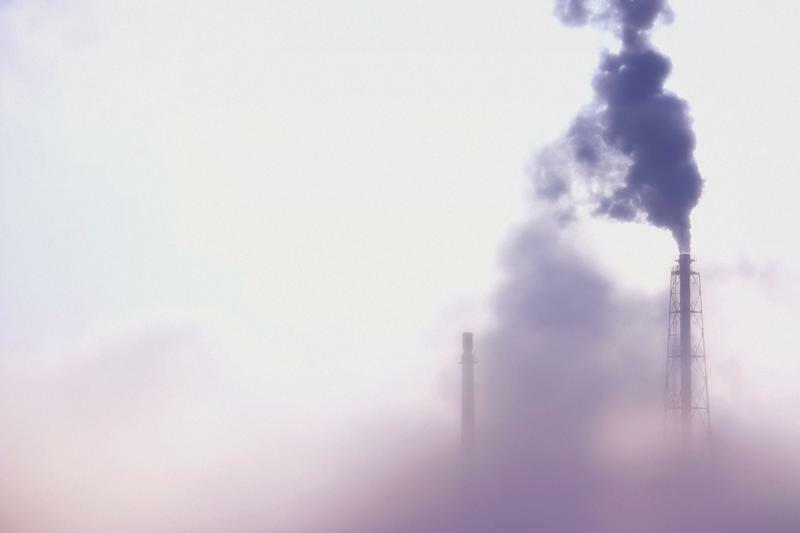 On March 13th, the International Energy Agency (IEA) announced that while the world economy grew in 2014, global carbon emissions did not. In the 40 years that the IEA has been collecting data, atmospheric CO2 levels not rising has always been associated with global economic instability. For the first time, the global economy grew by 3% percent in 2014, while global carbon dioxide emissions reached the same amount as 2013 — 32.3 billion metric tons. In their announcement, the IEA attributes the maintained emission levels to changing attitudes and patterns of energy consumption in China and OECD countries.